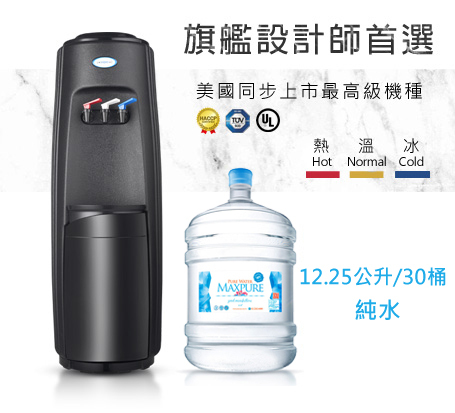 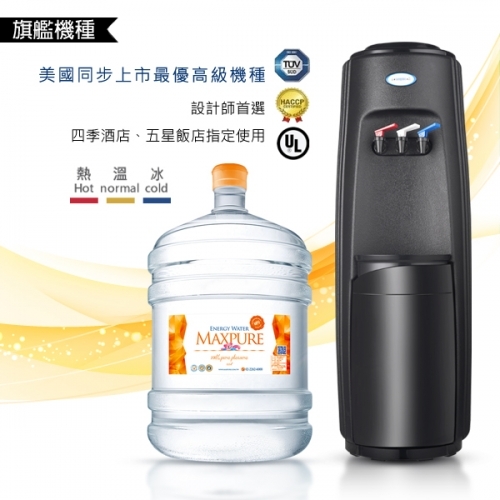 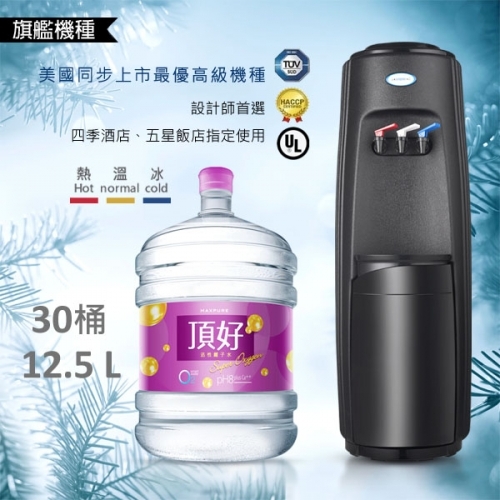 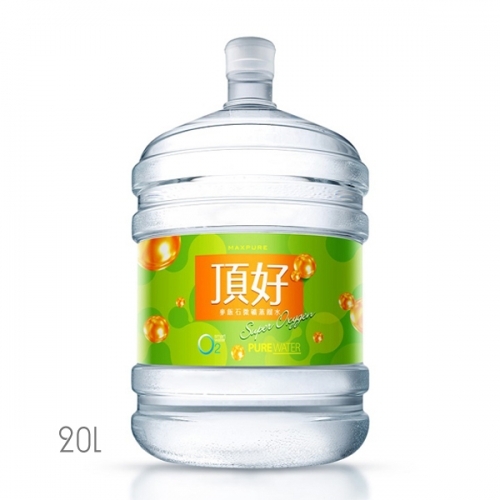 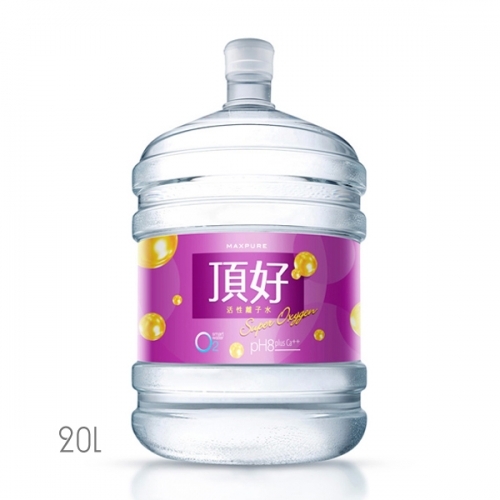 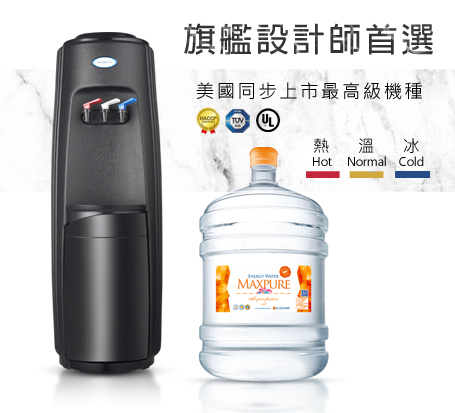 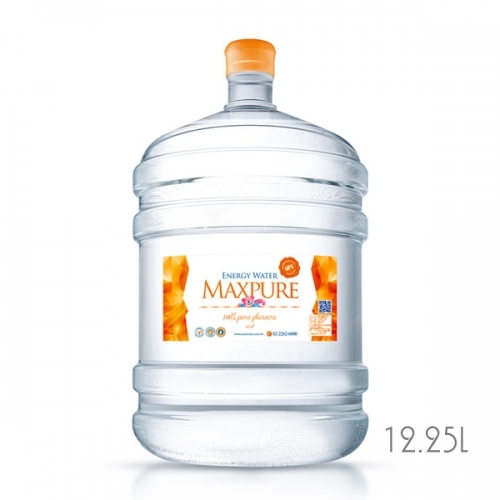 High quality water dispenser that applies patented technology and with fashionable exterior. 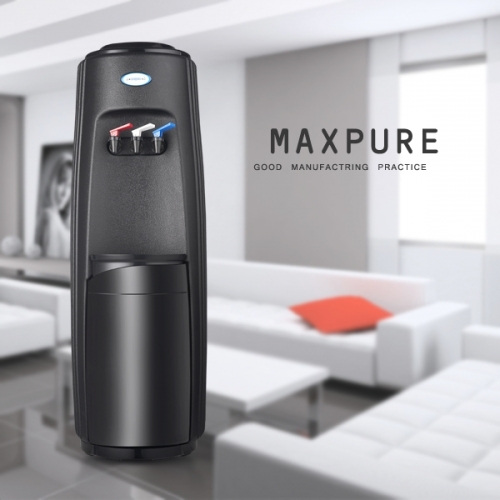 It is FDA and TUV approved as we put safety as our top priority. 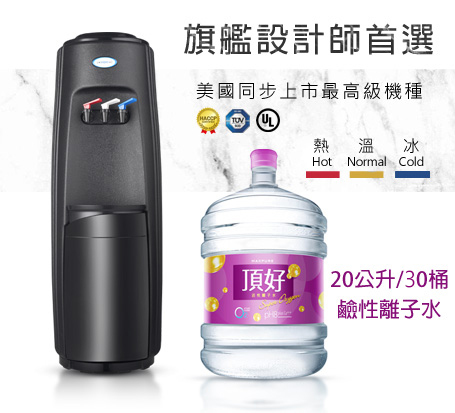 It is a good substitute for inferior dispensers made in China.